If a dog suffers from allergies to different seasonal plants and pollens, the best treatment for sneezing is using an antihistamine product such as Tavist, Claritin or Benadryl, notes MedicineNet. It is important to identify the cause of sneezing and act accordingly, after consulting a veterinarian. Even though an antihistamine helps in most cases, an allergy is not the only cause of sneezing, states MedicineNet. Other events such as irritation and obstruction of the nasal passage caused by sniffing objects, plants or substances can also be the cause. 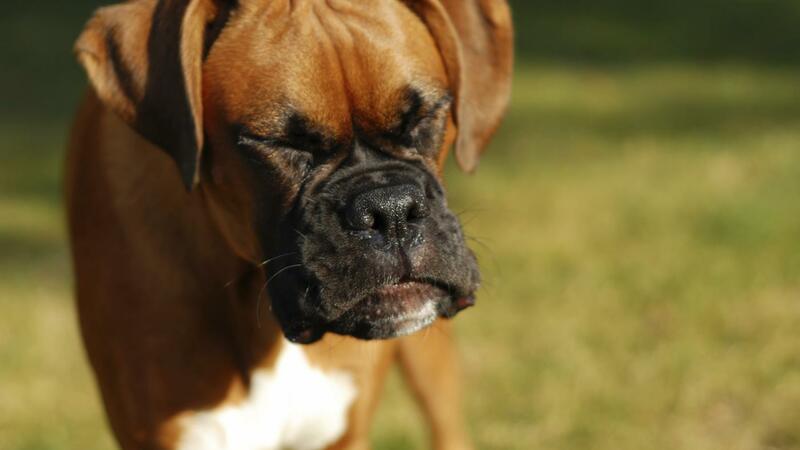 In such cases, eliminating the source of irritation is enough for the dog to stop sneezing.